At this time of year it doesn’t take a psychic to figure out that your skin may be having “issues”. The heat, the sweating, the tanning, the chlorine all do their thing to contribute to clogged pores, parched skin and dullness. The quick fix would seem to be slathering on more creams head to toe, but even the richest cream will have a hard time penetrating that outer snakey layer without a bit of buffing or polishing first. But there seems to be enough products out there to boggle even Einstein himself … which one is right for you? Rest assured we’ve done the fancy footwork for you and have the ultimate summer “clean up” plan that is sure to have you looking glowing and new in no time! If the dry build up of dead cells has caused you to lose your luster than you can really benefit from the right exfoliation. Grainy scrubs work superficially to buff off flaky, rough skin and are a good choice for most skin types excluding rosasea or sensitive types. 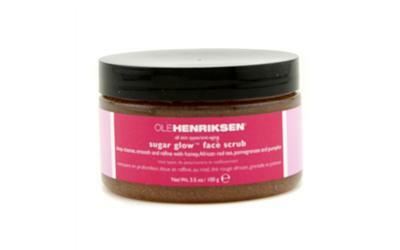 If my face is feeling rough and tight I love to use an organic scrub at night like Ole Henriksen Sugar Glow Facial Scrub topped by a hydrating mask such as Boscia Intensifying Moisture Pack before I hit the mattress, this allows the moisture to sink in and repair my lacking dermis while I sleep. Enzyme peels usually derived from pumpkin, papaya or pineapple work a bit deeper and often require a gommage technique ( don’t worry this is only a French technique of using circular sloughing motion with your fingers to remove) and are still gentle enough for even sensitive or flaky skin. 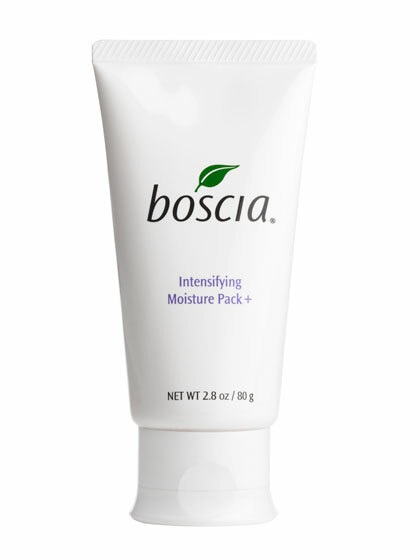 Enzyme creams can be used once or twice a week to help draw out impurities and evil nose-pore gunk. 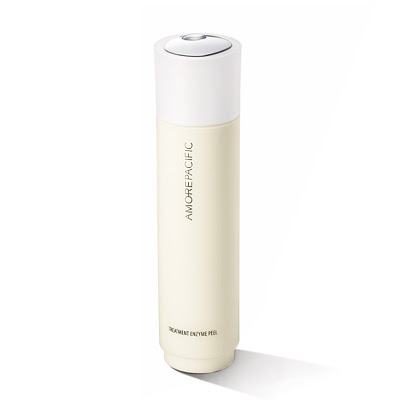 Amorepacific Treatment Enzyme Peel work like a charm. If you’re feeling like a little slougha-duffa isn’t gonna do you then it might be time for the bigger guns that go a step further. Glycolic and Lactic peels help break down the surface mess between cells and sweep it all away making it a great option for clogged or mature skins. Brazilian Peel gives you close to the Drs office results at home with this pack of four, once a week peels. 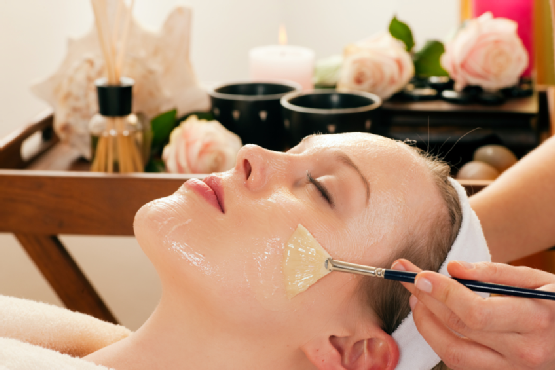 But even better these treatments when in the hands of a good aesthetician can work wonders. Just remember when you enter the world of exfoliation you need to be religious about your sunscreen and NEVER bask in the rays for extended amounts of time otherwise you will find yourself right back where you started – only worse! And don’t forget your skin doesn’t stop at your neck… and getting a pedi isn’t the only form of tenderness for your bod! Those limbs and that torso are crying out for a little bit of lovin as well. Remember those “getaway sticks” ( AKA legs) take you from point A to point B every day so shouldn’t they be rewarded?) 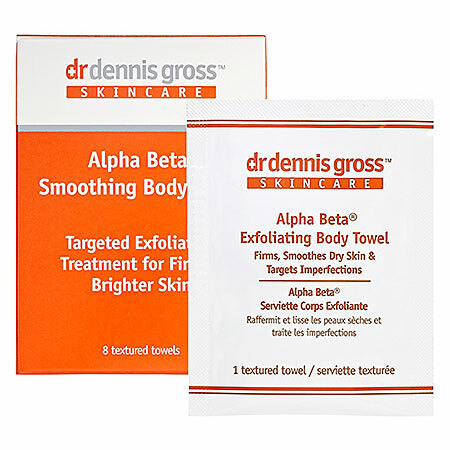 try Dr Dennis Gross Alpha Beta Smoothing Body Towel.